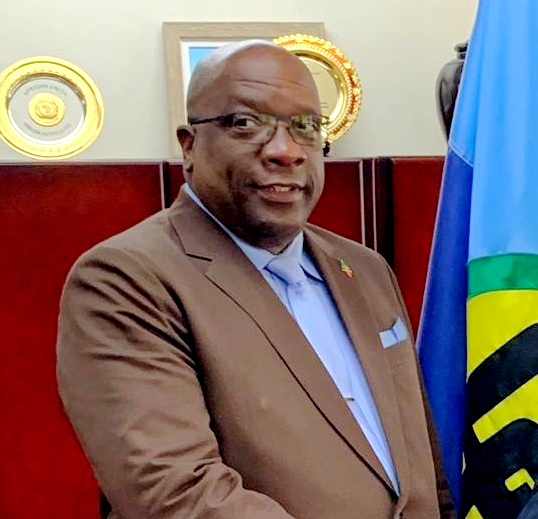 BASSETERRE, St. Kitts — The Poverty Alleviation Programme has dispersed its second payment to more than 3,500 St. Kitts and Nevis residents who according to Prime Minister Dr. the Honourable Timothy Harris, are breathing a sigh of relief for the much needed fiscal assistance. The programme is designed to improve the socio-economic status in the Federation. On Feb. 20, while speaking at a sitting of National Assembly, Prime Minister Dr. the Honourable Timothy Harris said that the programme is an important promise made by his administration and noted that, “we have done great so far to move this programme along as part of a comprehensive effort to reduce and eventually eradicate abject poverty in our Federation. “On Christmas Eve, December 24, 2018, this programme was launched at the convenient location of Independence Square in the full view of all and in the sunshine of transparency that we have brought to the government,” said Dr. Harris. He said that so far over $3.1 million has been paid out to more than 3,500 beneficiaries in the Federation. Dr. Harris noted that people, who are now in a better financial situation, have reported that they are no longer in need of assistance. This has enabled others to benefit from the programme. He also encouraged others to follow their example. The prime minister also highlighted some courses of actions submitted for consideration by the Account General’s Office. These included the collection of personal banking information from all beneficiaries to facilitate direct deposits to their bank accounts until the debit card system is put in place and the implementation of fixed payment dates. He further noted that the payments for February will be dispersed via direct deposit on Feb. 28. People collecting checks can do so on March 2 at the Inland Revenue Department from 8:30 a.m. to 3:30 p.m.
Prime Minister Harris thanked the staff members of the Departments of Social Services, Sustainable Development, Statistics and the Accountant General’s Office for their work with the operationalization of the programme.